Travelling halfway across the world just became a lot more easier- especially to North America, as Norwegian Air has announced flights for the Dublin-Canada route starting next summer. 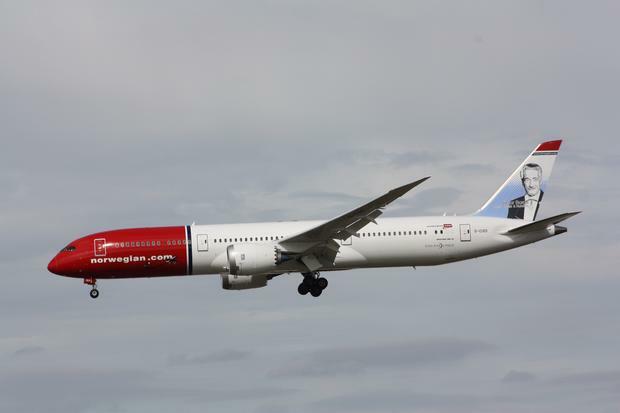 The airline, an Irish-registered subsidiary of the Norwegian Air Shuttle, will also restore it’s Cork-Boston service that was suspended in the autumn of this year. Unveiling its plans for summer 2019, the airline said that it would boost services from Cork, Dublin and Shannon airport by a total of 37pc. There will now be a daily service from Dublin to Providence-Boston, starting from March 31, 2019. Besides this, Norwegian Air will begin flying for the first time from Dublin to Hamilton airport in Canada, which is about 80 km from Toronto. Flights from Dublin to New York's Stewart Airport will continue to run twice daily. Going to the Big Apple will also be easier if you fly out from the Shannon airport, as the airline has announced plans to increase weekly flights from Shannon to New York from three to five. There will still be four flights per week from Shannon to Providence-Boston. This daily service will also commence on 31 March 2019 and lowest fares will begin at €189. Speaking about the service boost, Thomas Ramdahl, airline’s chief commercial officer, said that “the market presents a clear opportunity to deliver more high quality flights for low fares,” as there is an increasing demand on both sides of the Atlantic. The flights are now available for booking, and will be in operation starting next spring.